What is it about the musical Les Misérables that people love so much? A rich plot, well-drawn characters that everyone can relate to, an exciting time in history, and redemption at the end. However, the real clincher is the music. That lustrous, breathtaking music that goes straight to the heart. The show that lyricist Alain Boublil and composer Claude-Michel Schönberg fashioned from Victor Hugo’s monumental novel is still running in London after 30 years. Contrast that with witty, urbane Stephen Sondheim and you have a night of Broadway powerhouses. You know what his lyrics say is true—we’ve all been there. Sondheim changed the face of musical theatre and has won the world’s acclaim. 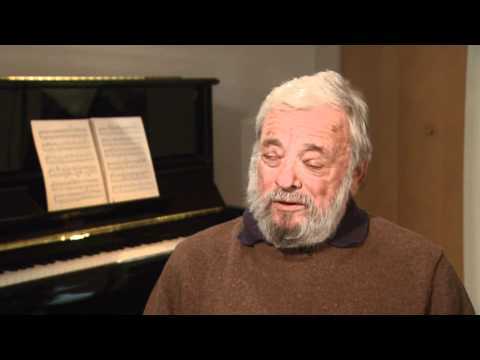 Top-grossing theatre producer Sir Cameron Mackintosh of Les Mis called Sondheim “possibly the greatest lyricist ever”.